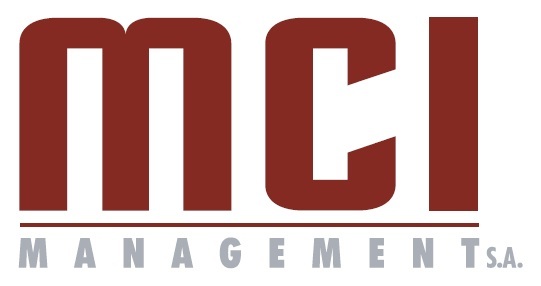 Polish MCI Management, an investment firm which sponsors this site, has announced their latest financial results and reveals their projections for the remainder of 2013. For H1 2013, the firm posted a net profit of 21,3 million Euro and saw the value of their assets increase to 223,8 million Euro by the end of June 2013. The firm also announced that they anticipate hitting 39,8 million Euro in net profit and having the assets under their control worth at least 233,9 million Euro by the end of this year. Notable companies in their portfolio which contributed to the firm’s success so far this year include Index Bilgisayar, ABC Data, Invia, Morele.net, Geewa.com, and Answear.com. In addition to generated revenue through the success of companies in their portfolio, MCI obtained nearly 4,3 million Euro in July by issuing H2-series bonds. In May, we reported that MCI acquired a 20% stake in Turkish IT distributor Index Bilgisayar. Soon after completing this deal, MCI received a dividend of approximately 1,17 million Euro from the Turkish giant. MCI reports that Indeks generated revenue of 277,5 million Euro and EBITDA of 8,51 million Euro in the first half of 2013, which represent respective year-over-year increases of 21% and 27%. 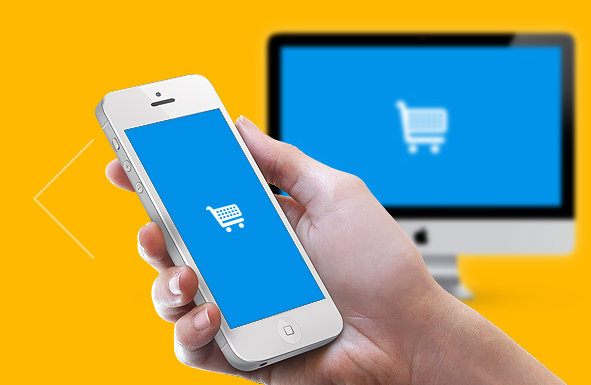 Morele.net, a Polish online electronics retailer, posted particularly good results for the first half of 2013, reporting revenue of 23,4 million Euro. Revenue for the same period in 2012 was 19,2 million Euro, so the company increased their revenue year-over-year by nearly 21,9%. This follows a 60% increase in revenue from H1 2011 to H1 2012. MCI says that Czech OTA Invia performed well in H1 2013 because it completed a planned regional expansion strategy into areas with the highest growth potential for the OTA market. In particular, the company invested an undisclosed amount in Russian counterpart Travelata last December and then backed them again in a $5-million Series A in July. MCI reports that Invia posted an EBITDA of almost 3 million Euro in 2012. ABC Data, a Polish IT distributor, reported revenues and EBITDA, increasing the respective figures by 46% and 42% from the same time period a year ago. Although we are not offered nominal revenue figures, we learn that they will pay out a dividend of 0.06 Euro per share this month. Geewa is a Czech gaming company which is probably most well-known for their Pool Tour Live game. They develop games for iOS and Android and MCI announces that the company has 4 new games which will be launched in the near future. We previously mentioned them when we received the announcement about MCI reporting their Q1 financial results and noted at the time that Geewa has 2,5 million daily and 11 million monthly active users. The company was founded in 2005 and is a part of the MCI.TechVentures fund. Finally, Answear.com is a Polish online clothing-retailer which has demonstrated explosive growth since the first half of last year. The company reports year-over-year revenue growth of 150%. This growth has been attributed to a 170% increase in traffic to their website from the same period last year.